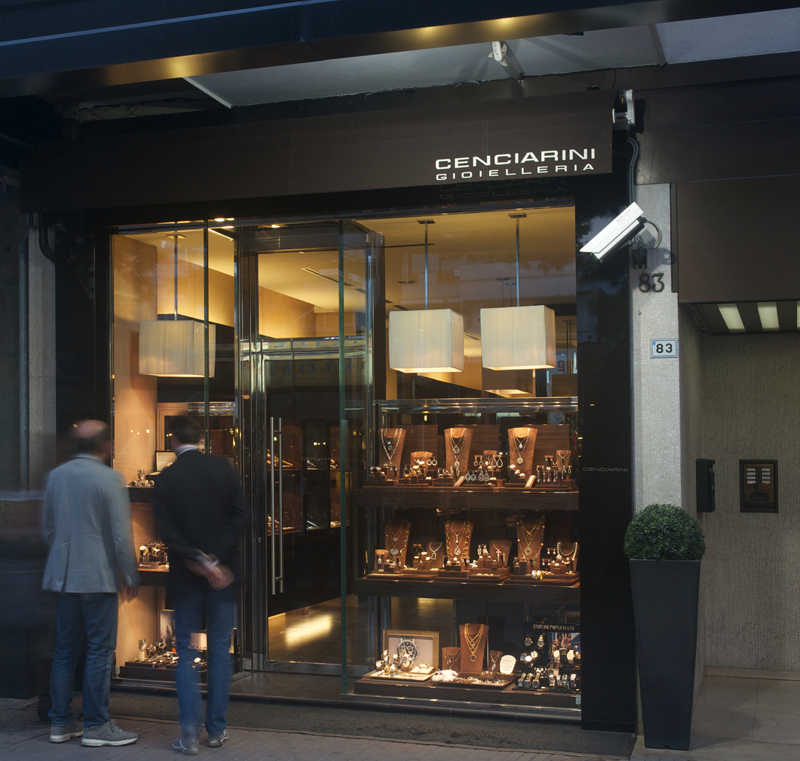 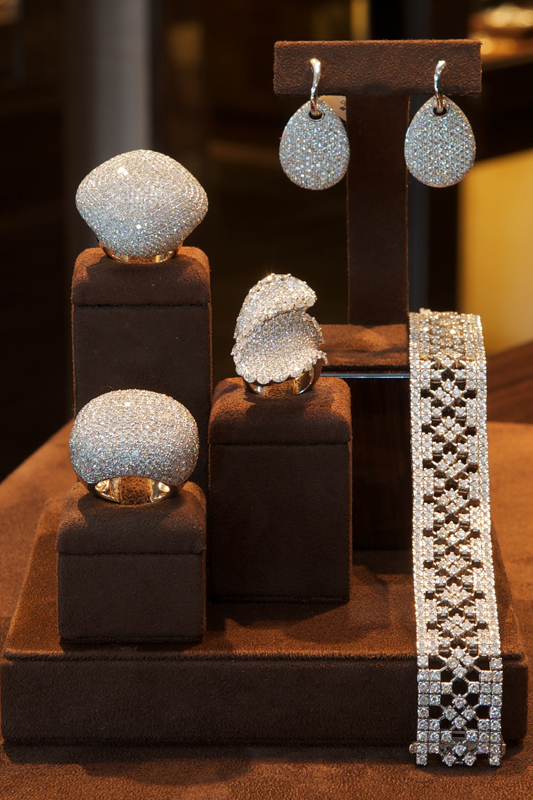 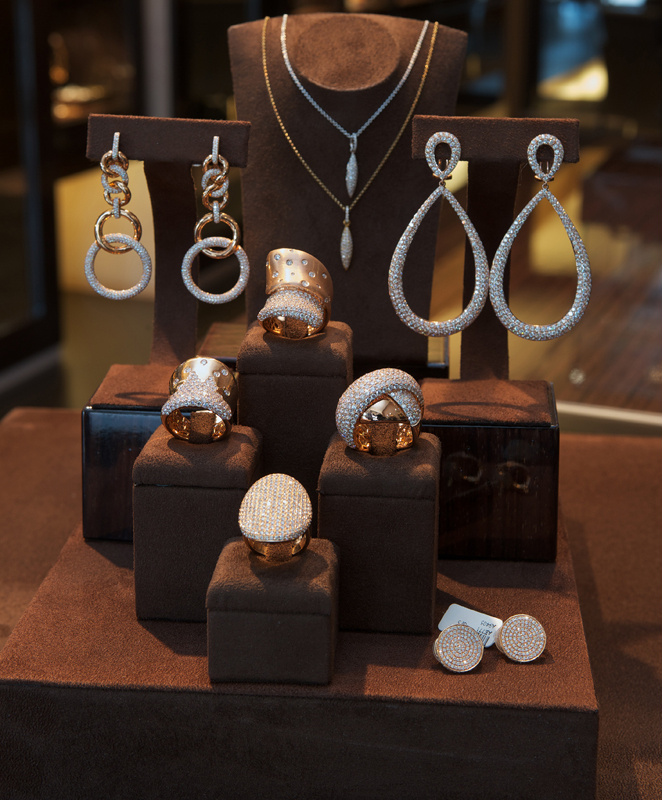 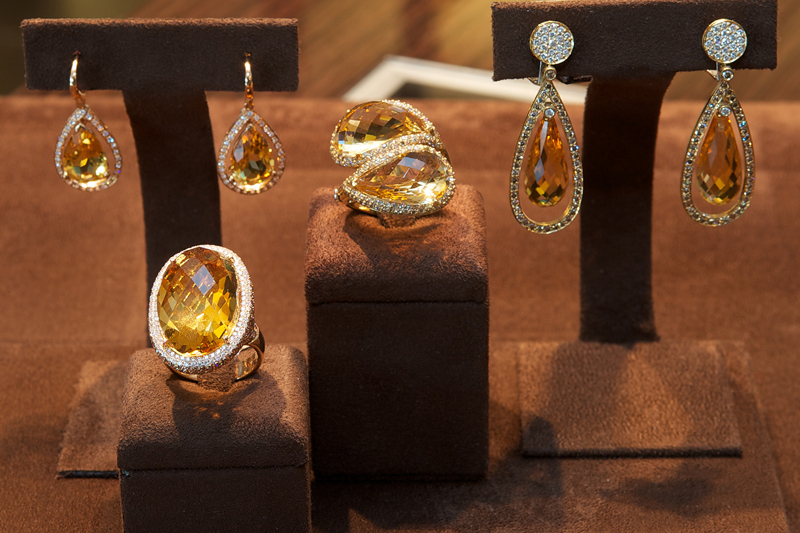 In 1979, Gioelleria Cenciarini took over the historic Gobbi jewellery store in Riccione. 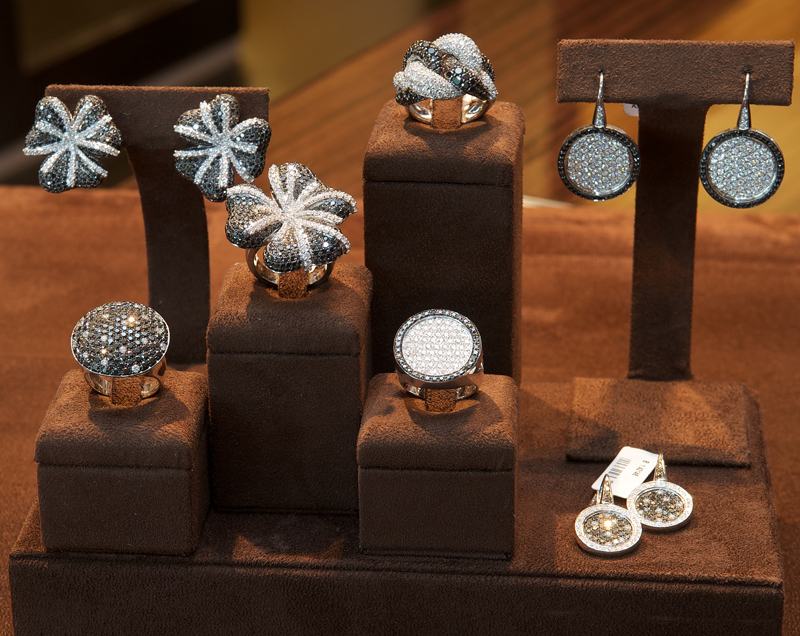 The new store is located in the heart of Riccione, on Viale Ceccarini. 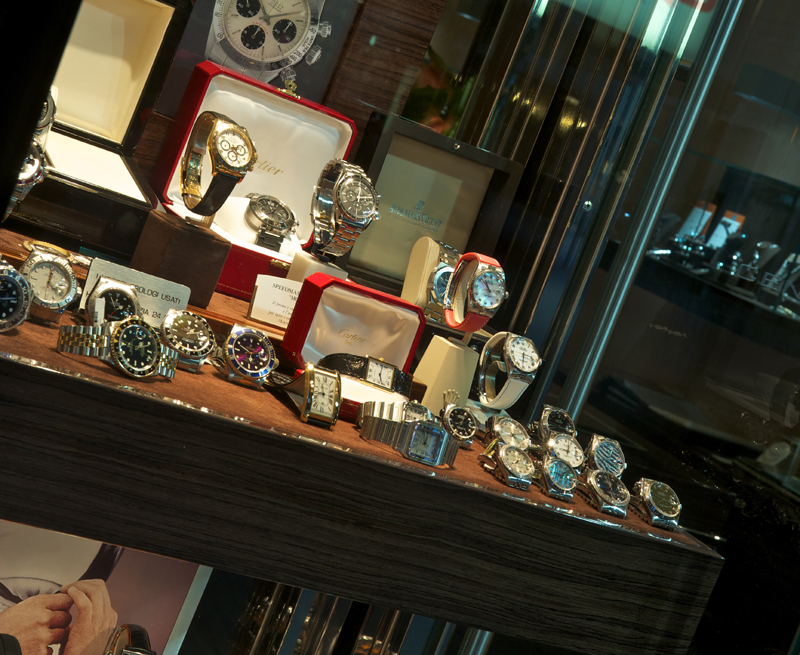 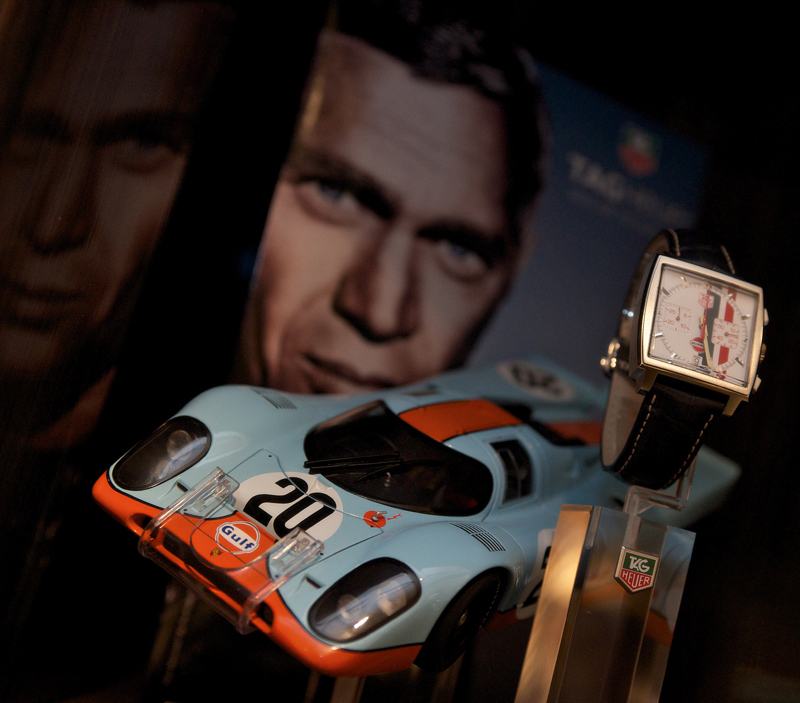 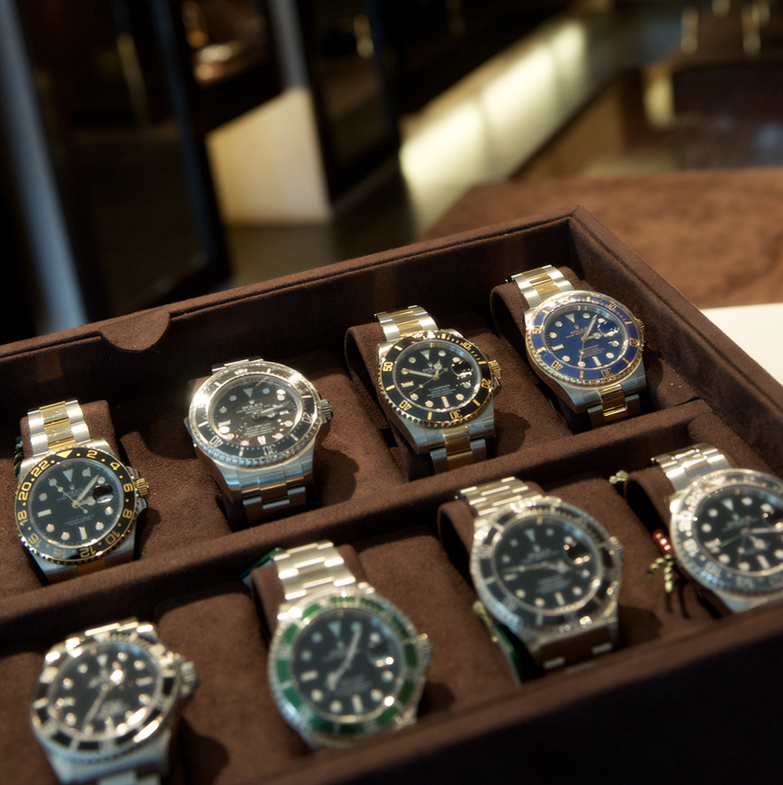 In addition to being a jewellery producer and a dealership for prestigious jewellery name brands, we also have a passion for quality watches and are specialized in buying and selling new, used, vintage, period and modern watches made by all of the most prestigious brands: Vintage Rolex, Professional Rolex, Rolex Oyster Perpetual, Rolex Cellini, Cartier, Patek Philippe, Tag Heuer, Jaeger le Coultre, Franck Muller, Omega, IWC, Panerai, Tudor, Hublot, Vacheron Constantin, Chopard, Audemars Piguet, A. Lange & Sohne, Breguet, Eberhard & Co., Breitling. 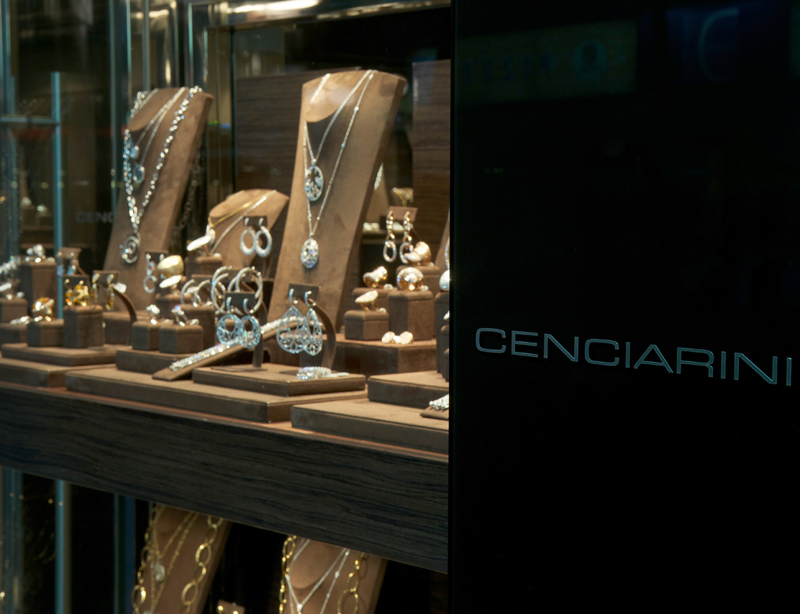 Desideri contattare CENCIARINI GIOIELLERIA RICCIONE?